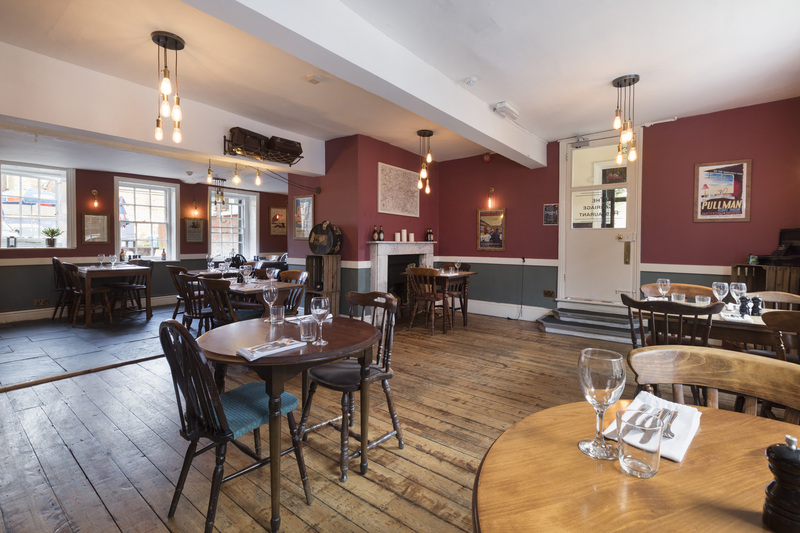 The dining philosophy at the Railway Hotel is to serve tempting, delicious dishes using the freshest, locally sourced, seasonal produce. A combination of new flavours and established favourites are lovingly prepared by experienced chef Nick Martin and served up in the hotel’s separate restaurant, The Carriage - while light snacks are also available in the bar. For the full menu, please visit The Carriage Restaurant on Facebook. Walk-ins are welcome, but if you’d like to guarantee a table, please just call to book. Came here Friday just gone for a family members birthday. The waiter made the evening, very kind and service was excellent. I chose the Chicken and leek pot pie and I was not disappointed, it was absolutely beautiful. My mother had Plaice and really enjoyed it, the children had fish and chips and enjoyed their meals. Compliments to the chefs! Highly recommended. Wonderful evening thank you! After coming here for Sunday lunch in November we were so impressed with the quality & value of the lunch we had to come back for an evening meal and we were not disappointed. I had duck perfectly cooked, my partner had bouillabaisse as she always has it when we go to the south of France and she said the chefs take on this french classic was one of the best she has had very impressed with our main we were pretty full but couldn't resist a home-made dessert to share which was just as good - nice light chocolate mousse with home-made shortbread. Cant wait for next visit.